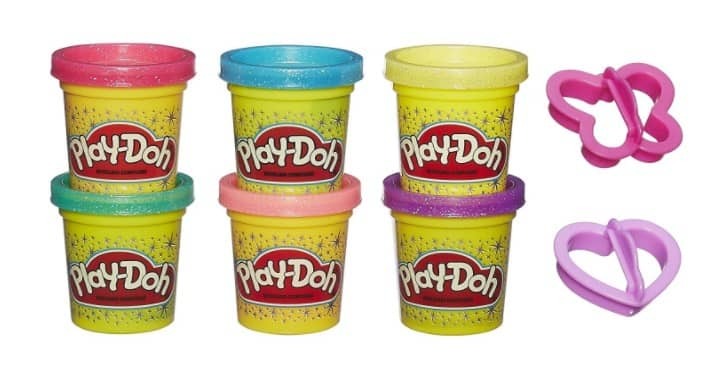 The Play-Doh Sparkle Compound Collection is on sale for $5.49 at Amazon right now. That's 45% off the list price of $9.99! This is an Add-On item so requires a $25+ order to ship. If you don't have one today, add this to your cart until you do. Would make a great Valentine's Day gift or keep for the Easter baskets!